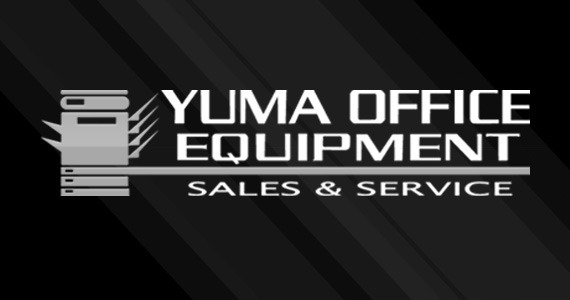 (taken from Yuma Sun) Craig Crossland, longtime owner of Yuma Office Equipment, has sold the business to Daniel Bombard but will continue as sales manager of managed services and software. 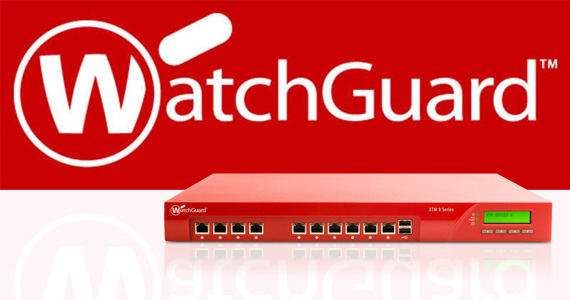 Yuma Office Equipment has been named a Watchguard® Professional Reseller. 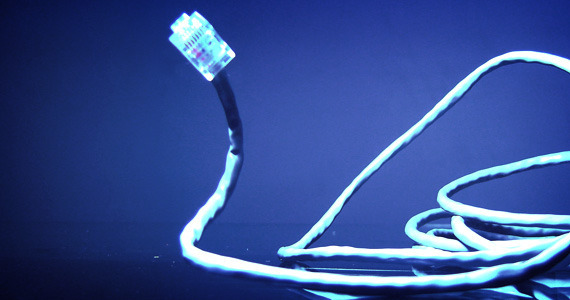 After several years of selling and servicing Watchguard® brand firewall and content management appliances. My last post mentioned our imaging devices. 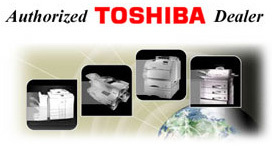 Many of you may not realize all the possibilities that you can experience on your "copier". 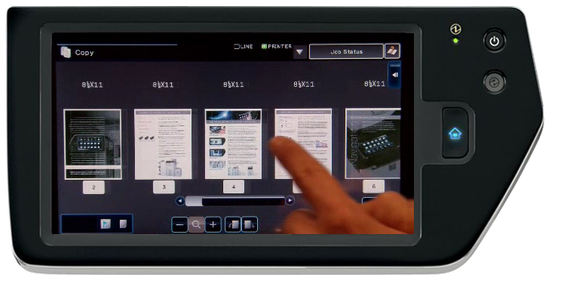 Today's multifunctional devices can do much more than copy, print, scan and fax. I am proud to announce that we have added Matt Wright to our IT staff. Matt has worked for us for several years as a technician, inventory control and now IT.